Ean Nee Tan and Joshua Wong have produced a beautiful collection of stories developed from interviews with people who lived in Sungai Buloh Leprosy Settlement, just outside Kuala Lumpur in Malaysia. 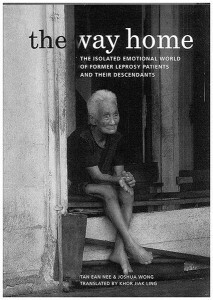 The Way Home: The Isolated Emotional World of Former Leprosy Patients and Their Descendants, translated by Khor Jiak Ling (Malaysia: Jesprin Sdn. 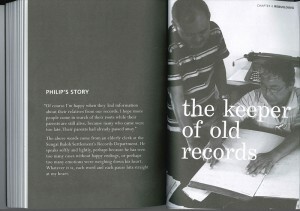 Bhd., 2012), offers a collection of stories of leprosy patients told first-hand and collected by the authors. It covers two generations of people: those isolated in the settlement and also their descendants. 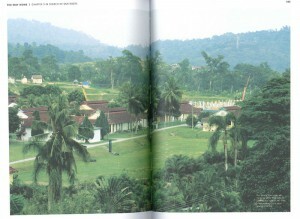 Their authors’ first contact with the people of Sungai Buloh came about as a result of the 2007 protests at the demolition of the eastern part of the settlement. To draw attention to the impact of this, they produced the video “The Everlasting Valley of Hope”. The authors have subsequently shared their discoveries of these personal experiences with the next generation and in the process helped dispel the continuing prejudice against and misunderstanding of the disease. 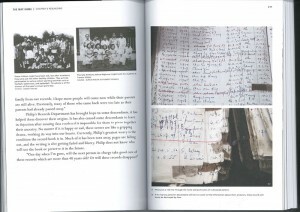 The translation costs of the book from Chinese to English were carried by both the Malaysian Leprosy Relief Association (MaLRA) and the Sasakawa Memorial Health Foundation (SMHF). The authors financed the publication of the English version of the book themselves. Read more about the project on the official website, http://www.thewayhome.my/.